Your home or business may benefit from Epoxy Flooring in Brockton, MA. Learn what we can do for you today. Epoxy Flooring creates an appealing and clean environment for your home’s basement or garage. Epoxy Flooring in Brockton, MA is useful to prevent flooding, mold, and water damage. Customers can choose from a variety of colors and designs, and cleaning is made much easier. Common problems that are solved by Epoxy Flooring in Brockton, MA are the effects of metalworking remnants, and byproducts of Automotive work, such as petroleum. Epoxy Flooring in Brockton, MA can be applied as thick as an inch and as thin as a dime.Customization offers a few district safety features such as non-slip coating, patterns, and colors to organize your workplace and make it safer. Epoxy Flooring in Brockton, MA is ideal for companies working with chemicals, high dust areas, or automobiles due to its ease of cleanliness. Contact Concrete Resurfacing Systems today for a free consultation. 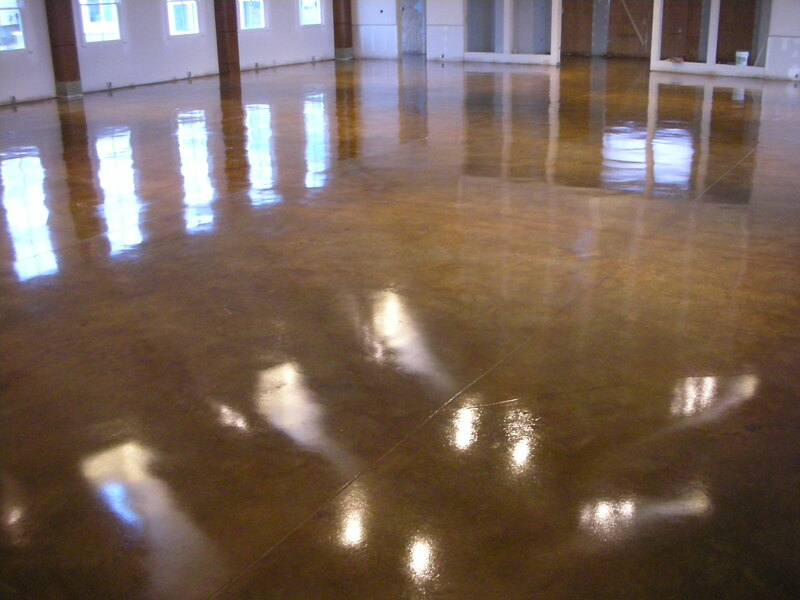 Concrete Resurfacing Systems’ customers have trusted and depended upon our Epoxy Flooring services in Brockton, MA for their commercial and residential properties for two decades. Over 20 years of Epoxy Flooring experience in Brockton, MA, we have grown our relationship with our customers with great service and quality. We have been a family run business since the beginning in 1999. Our staff is experienced and only uses quality products directly from the factory.